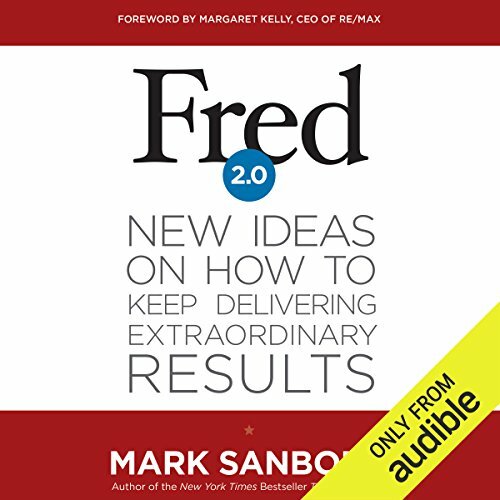 Showing results by author "Margaret Kelly (foreword)"
Nine years ago, best-selling author and business consultant Mark Sanborn introduced the world to Fred, his postman, who delivered extraordinary service in simple but remarkable ways. Fred’s story inspired millions. Companies - even, cities - were inspired to turn the ordinary into the extraordinary each day. Today, with stiff competition from the networked global economy, delivering extraordinary results is more important than ever. With Fred 2.0, Mark not only revisits the original Fred to gain new insights, but also equips all of us with new strategies to achieve more.